Are you ready to get festive around here? Because I am! I friggin love this time of year and Christmas really can’t start soon enough for me! I was recently invited along by the lovely people at Very to check out their Christmas showcase, from sequins to skincare, they’re ready to get you ready for the festive season! 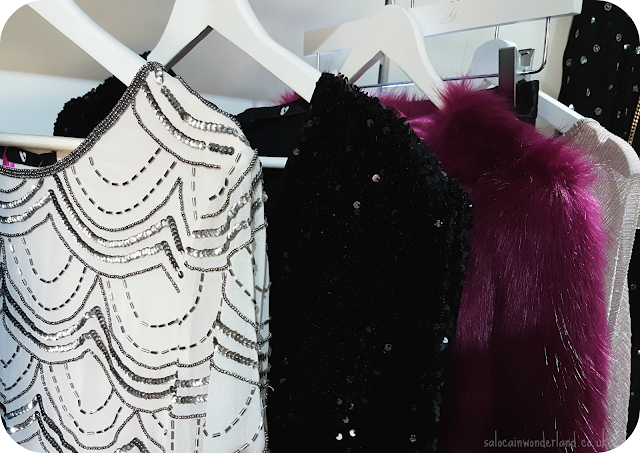 When it comes to Very and Christmas, it’s all in the details this party season, and most of those details revolve around sequins. 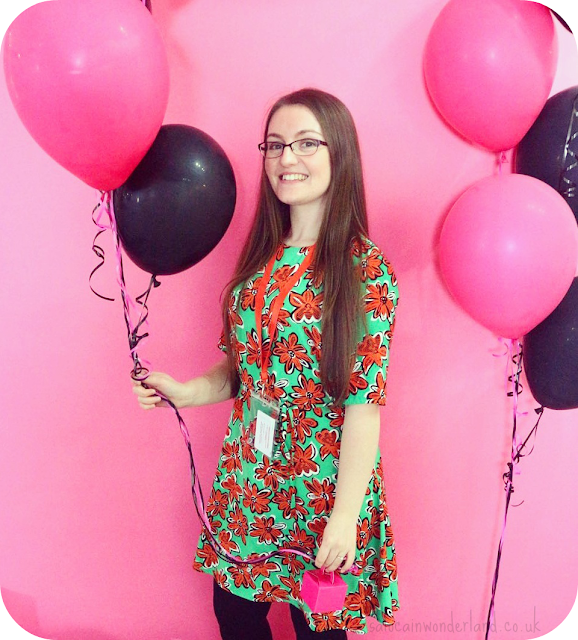 Dresses, jump suits, tops and bottoms, you will sparkle like the Christmas star this party season. 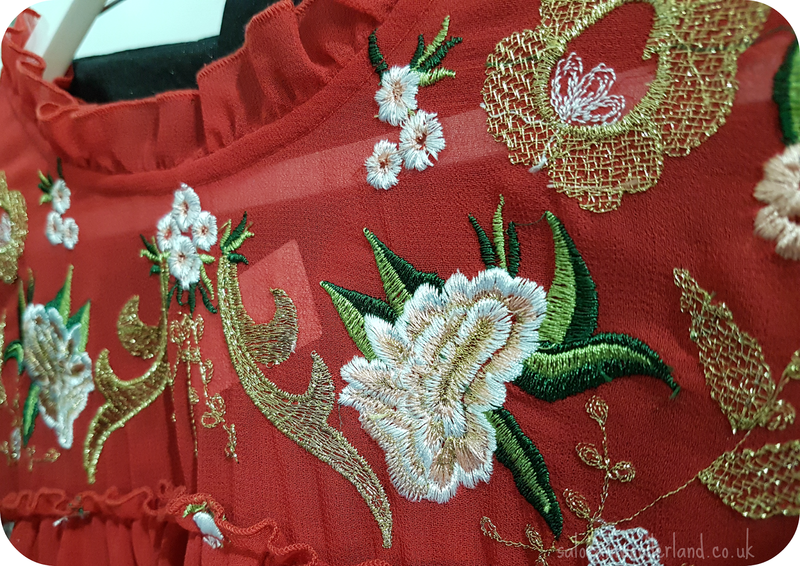 I’m not one for the all out sequinned party wear, I can’t pull off that disco ball look to save my life, but I do love me some detail. 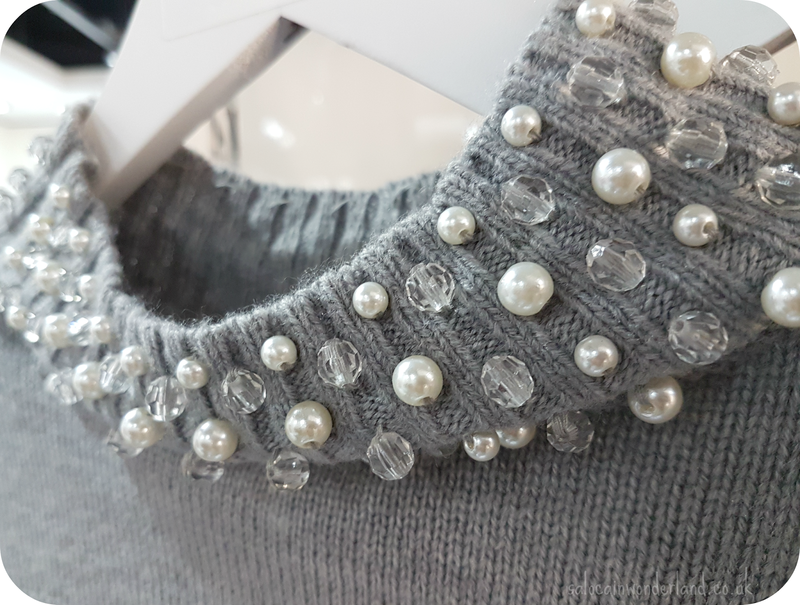 I fell in love with this beautifully soft grey jumper from Very’s petitie line, embellished with various pearls along the collar and sleeves, it’s got such a classic feel about it and packs a pretty, yet subtle, punch. Taking the detailing up a notch, embroidery is still topping the trends this winter and just look at the detailing, I mean really, how intricate are those flowers? I struggle with statement necklace but with all that detailing going on, who needs accessories? Let your clothes do all the talking! 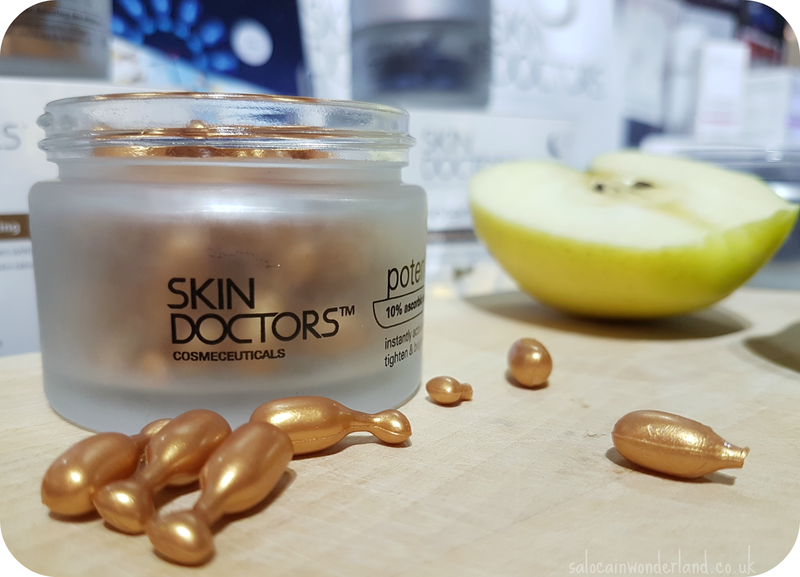 New to me, and an exciting brand to get acquainted with, Skin Doctors were on hand to give us a run down of their beautiful brand. Skin Doctors offer clinical strength products as an alternative to surgery and invasive procedures. Their newest offering are these Vitamin A and C ampules which I got up close and personal with on the day! I love ampules are they dispense out the perfect amount in a clean and controlled manner, minimising any bacteria and nasties being transferred to your skin. 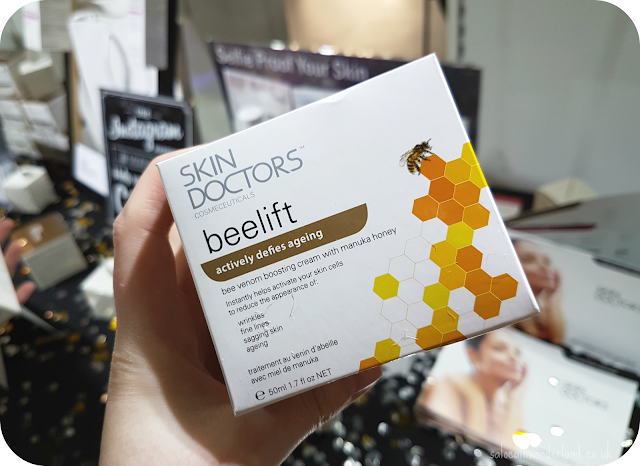 I’m super excited to try their Beelift cream, a paraben free mixture of bee venom and manuka honey, this claims to reduce and delay the appearance of wrinkles, fine lines, sagging skin and ageing overall. Hey, I’m in my 30’s now and these things are going to happen sooner rather than later! I want to be prepared! 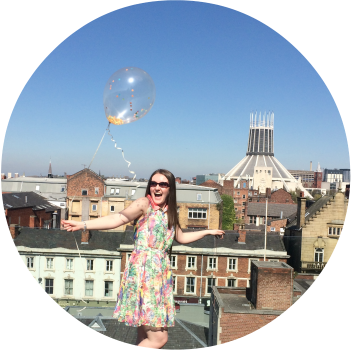 When it comes to delicate, dainty and sparkles, my inner magpie was drawn to Lola Rose. Yet another new brand to me and one I instantly fell in love with. Famed for their statement gemstone pieces, they have brought out a divine collection of elegant and understated bracelets. I have pathetic, child sized wrists so when it comes to bangles and bracelets, they are never my jewellery of choice. Lola Rose bracelets come on adjustable chains meaning they are the perfect fit for each and every wrist. I had a little go at styling my own stack, and just, oh, you don’t need me to tell you how friggin gorgeous these look, right? Well, I know what I’m going to be looking for under the Christmas tree thanks to Very this year, how about you? 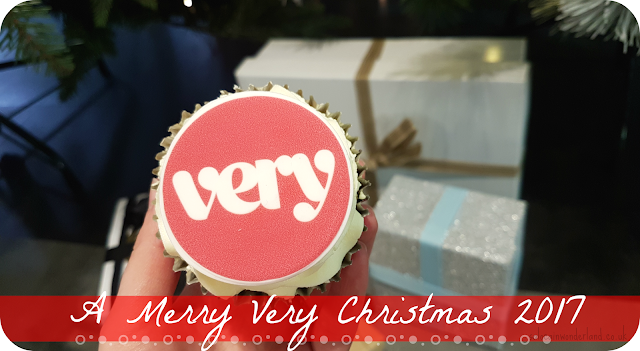 It looks like it’s going to be a Very Merry Christmas this year! Aw it was so lovely! Very have some amazing pieces too! You look so cute! I love that dress, you look festivey. Looks like a fab show case woo! FANKS! Think this is prob my fave dress I own right now!